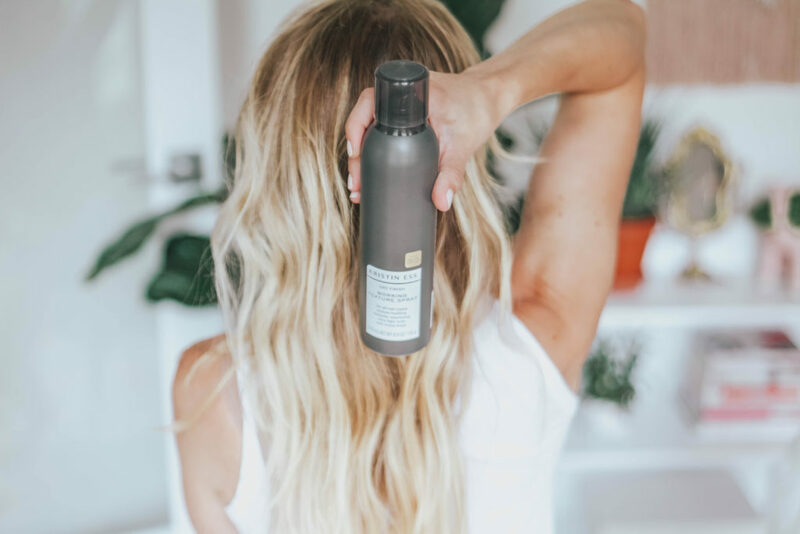 How to Use Dry Shampoo – 6 Easy Tips! Confused about how to use dry shampoo? I get it. People rave about how amazing it is, but unless you’re using it right it seems to be pointless or just weighs your hair down. I’ve been using it off and on for years but never really understood how to use it correctly. I used to think that I knew the right way to use it…until I talked to my hairstylist (the lovely Jenna from Cajah Salon)! Turns out I was not only using it wrong, but there are so many more ways to use it than just in the morning to soak up some extra oil! There are also lots of common mistakes people make when using it – many of which I was doing! Tune in below for some of her tricks! Pin this to Pinterest to refer back to and to help others! First of all, what is dry shampoo and how does it work? Dry shampoo (as the name implies) is a type of shampoo which reduces hair greasiness without having to use water. It comes in powder form but most commonly in aerosol cans. There are also a ton of DIY recipes for dry shampoo online. I’ve never tried them though! Dry shampoo is usually made with some sort of starch blend which helps absorb oil, dirt and product buildup. This is a highly debated subject. Obviously you don’t want to only use dry shampoo for weeks on end because it doesn’t actually clean your hair. 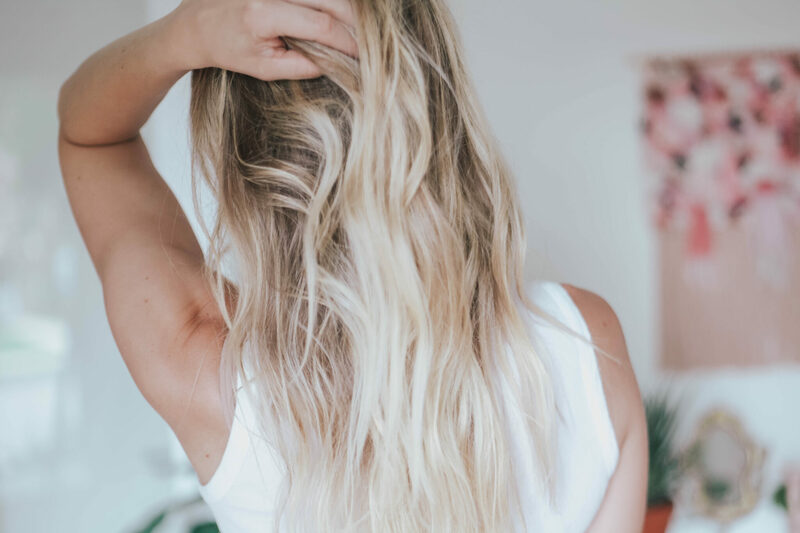 However, using it for a few days to eliminate the amount of heat used on your hair (in the form of hair driers or curling irons/flat irons) can definitely prevent you from damaging your hair more from heat. 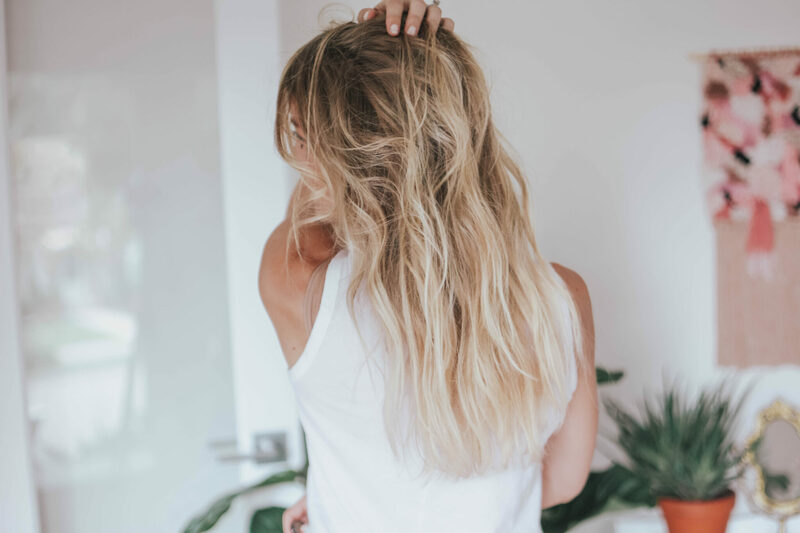 Here are a few tips and tricks for using dry shampoo and some of my favorite brands! 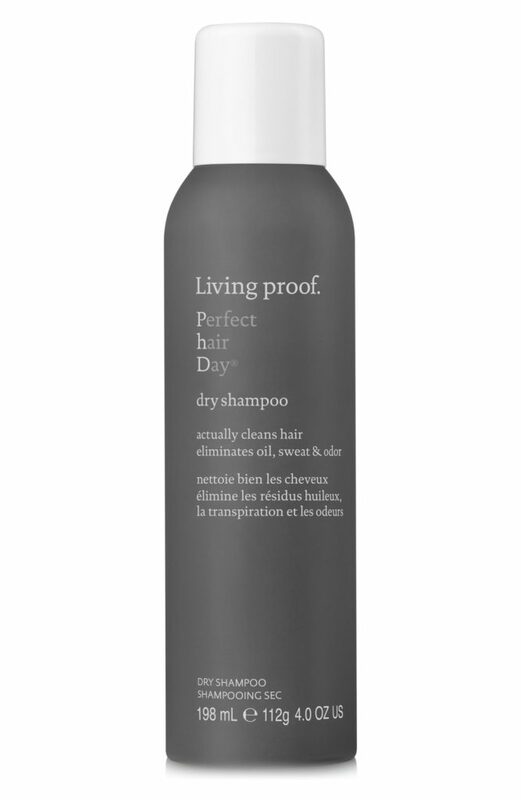 When using dry shampoo in the morning on day (or few day) old hair, first spray it all over your scalp. Wait a few minutes to let it dry. Then use your fingers to massage it into your scalp. This helps it actually do it’s job rather than just sitting on the surface. 2. Use it at night. The night before your second or third day hair, brush your hair and then spray dry shampoo at the roots. This helps absorb oil as it’s produced. You can add more in the morning if needed. This trick has transformed my hair! When I do this, I wake up with volume in my hair rather than have it flat and limp. This is my favorite trick! 3. Use it for texture. 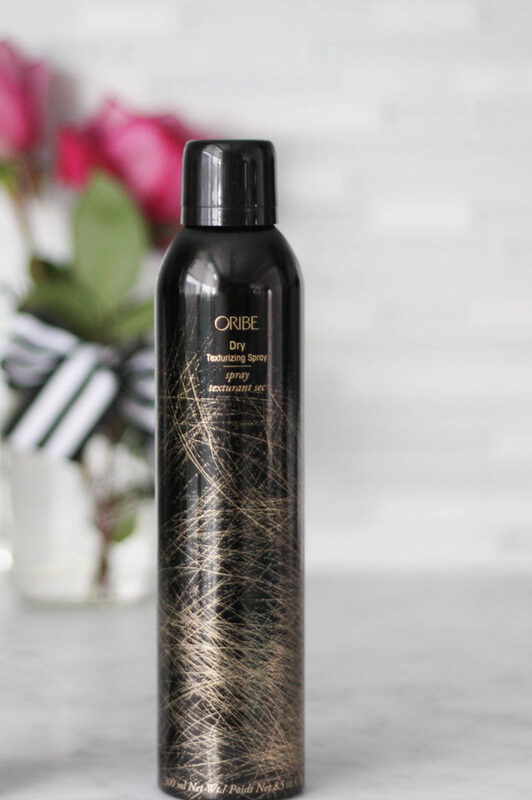 Use a dry shampoo that has some grip or hold (this one is my favorite!). This way it can double as a texture spray and eliminate one more product you need to add. I spray this not only at my scalp but also within my layers to add volume throughout my hair. 4. Hold back combing in. Spray your dry shampoo at your roots before back combing. This will help to keep it from slipping out! Back combing is great for adding lift and volume to your hair. When you marry that with dry shampoo you can fake a ton of volume super easily! 5. Add bulk to hairstyles. Spray the dry shampoo all over your hair (not just the roots) before braiding or putting in a bun. After it dries, do your hairstyle. Then, gently pull on the outer stands of the braid or bun to get a bulkier look. As you pull it out the product will prevent it from all falling out and causing you to start over. Be sure to tug gently so you don’t overdo it! 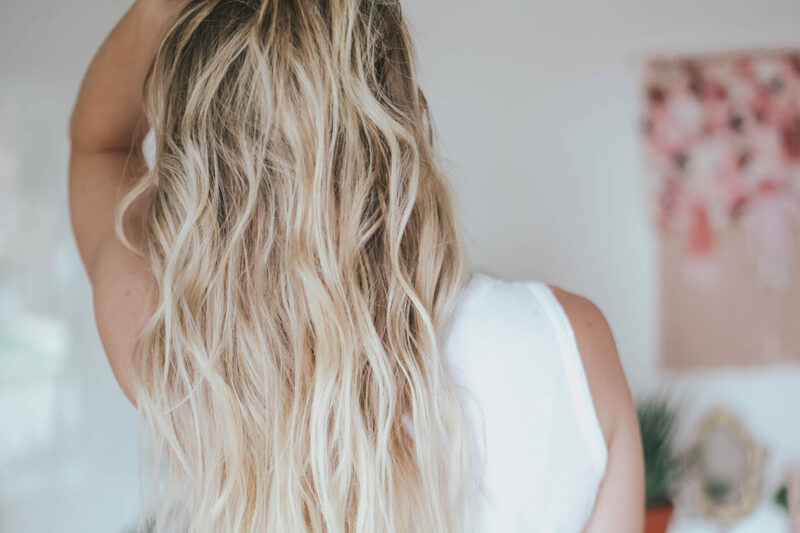 I love this trick for my favorite hairstyle – it’s my secret weapon to fake thick hair! 6. Don’t spray it too close to your head. Hold the can about 10 inches from your scalp when spraying! Spraying too close will cause build up and not allow the dry shampoo to do it’s job. Ok, now that you know how to use dry shampoo, here are some recommended dry shampoos. I swear by this one (thanks to the recommendation by Jenna). It is more expensive than a lot of dry shampoos but I’m a believer. If you have thick hair you may not need this but for someone with fine hair, this dramatically makes a difference. My hair looks way more thick and voluminous with this spray! Pro tip: Try a travel size first before investing in a full size. No sense in wasting money if you don’t love it! All the same sentiments as above except this one is perfect for those days when you don’t need as much volume. I use this one when I’m doing updos for my roots. I love how this one smells! It does a fabulous job at actually cleaning my hair and making it feel fresh! It features fast-absorbing powders to soak up oil and sweat. It doesn’t weigh it down or get heavy. And bonus, it neutralizes odor and has a time-release fragrance that keeps hair smelling clean all day! 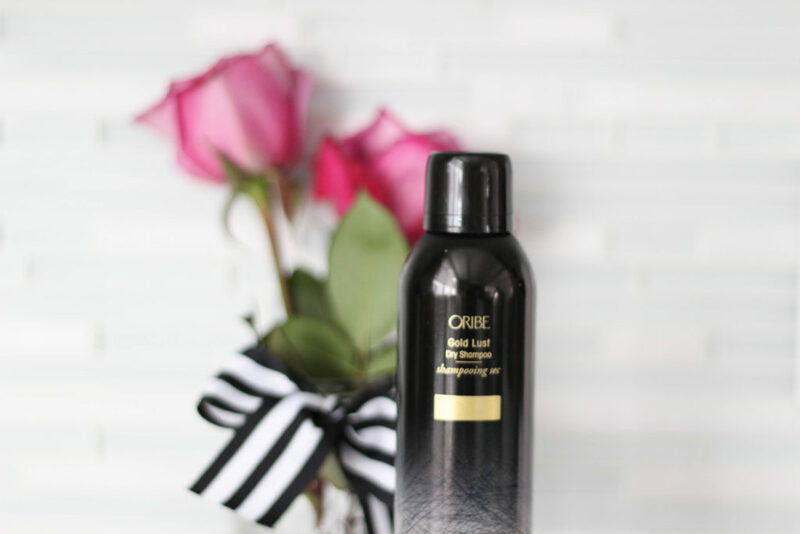 This is a great lower price option to the Oribe dry texturing spray. It’s light with some good texture! You can easily pick this one up at Target which is an added bonus! I have yet to use this one but it comes highly recommended by Jenna! 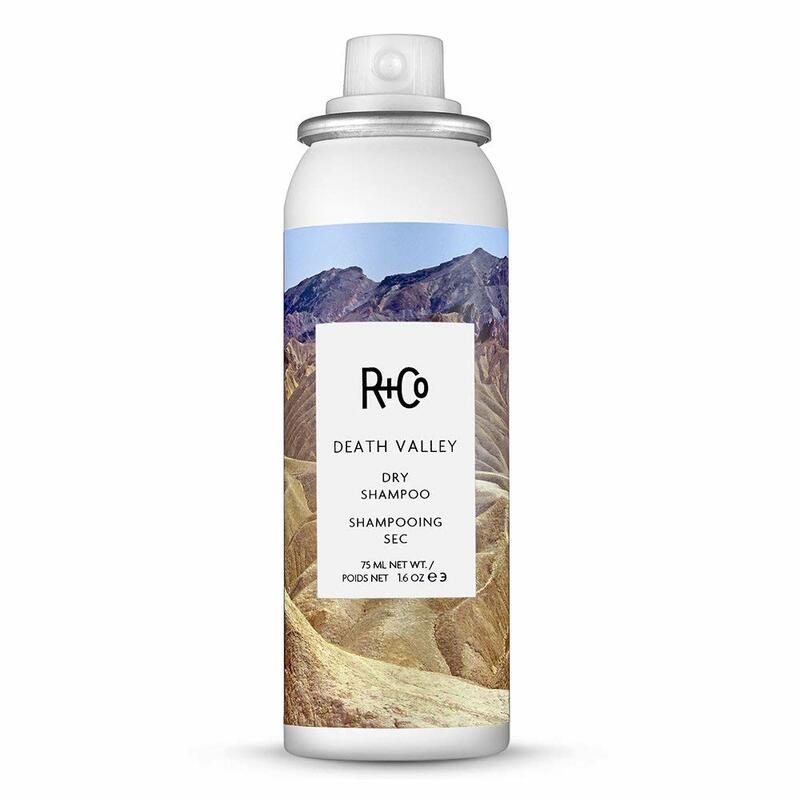 I use R&Co’s Shine and Texture spray and it has been a game changer with styling my hair so I’m sure their dry shampoo is just as amazing. And let’s be real, the packaging is amazing on these. Brunettes, this one is for you! They have an option for dark hair that doesn’t give brunettes a dull, powdery look. 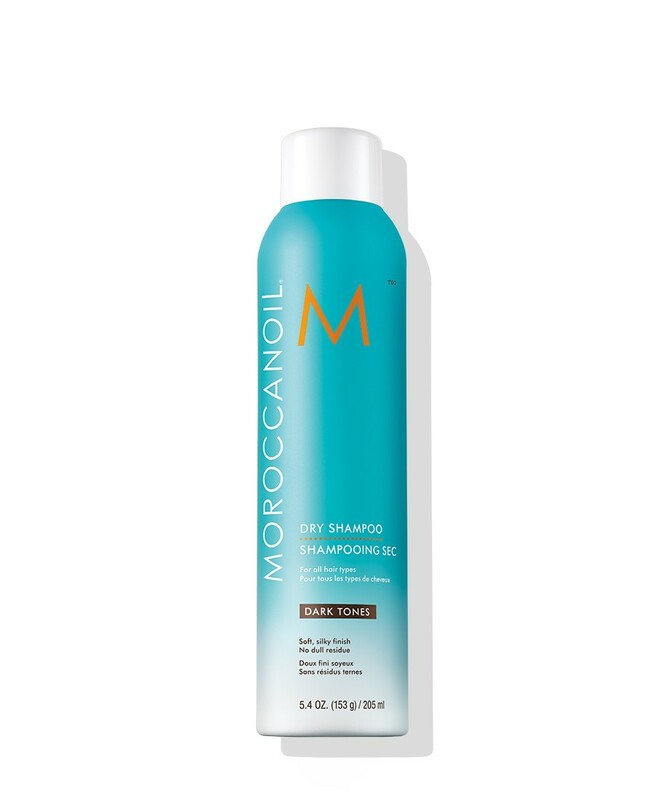 I think Moroccanoil is the only brand that creates a dark tone option! I hope this helps you find a brand that you love and officially know how to use dry shampoo! 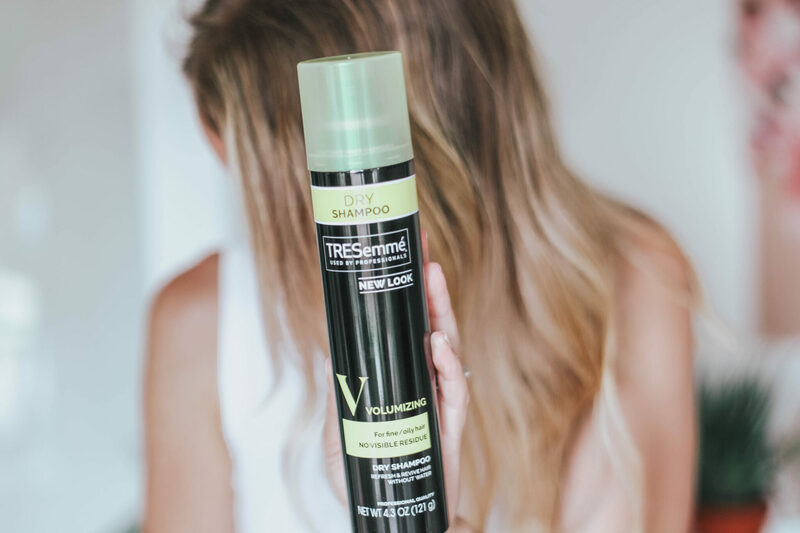 You can see how I use dry shampoo when I do fishtail braids to make them look extra thick on this post or check out this post for 9 mistakes that are destroying your hair! Are there other ways you use dry shampoo that I’m missing? Let me know! 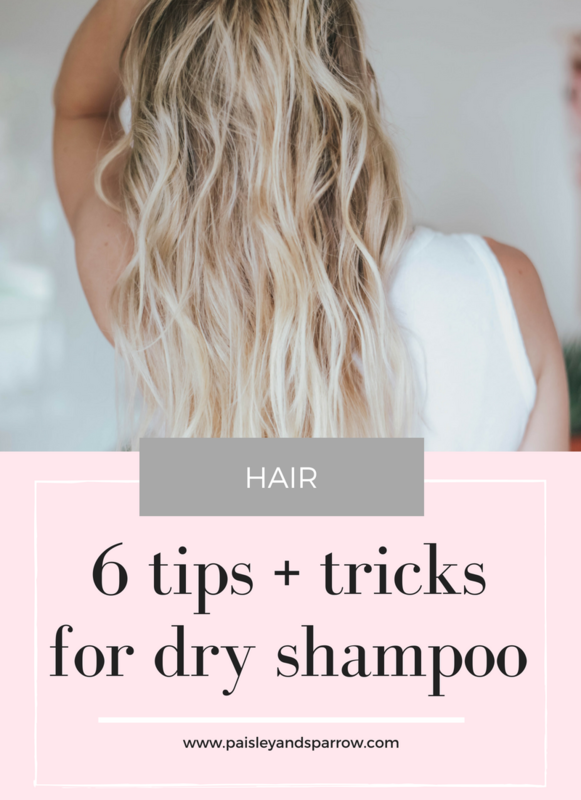 Oh this is good advice…I must have been using dry shampoo wrong because no matter which one I try I end up with extra greasy roots after using it. And I never know exactly where to spray it y’know – on my hair part? Do I part it a few different ways and spray on each part? Maybe I should just watch a Youtube tutorial, haha!